December 7th 2012 was a Friday. 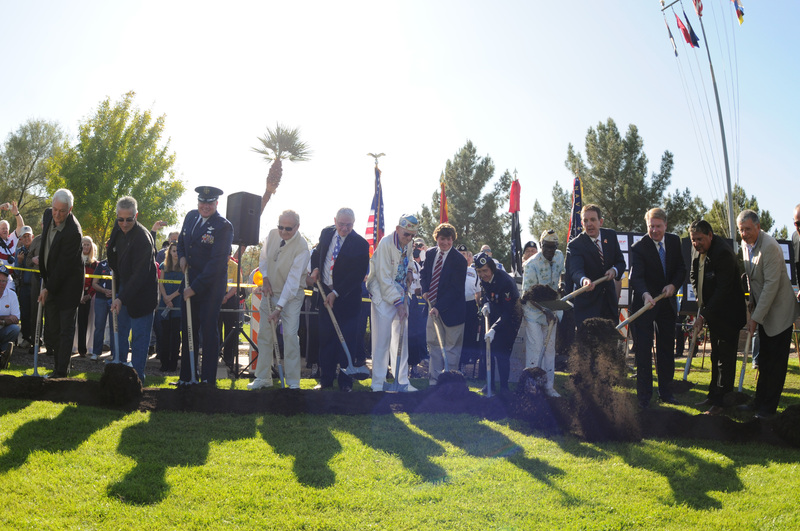 I did not have library that day, so I went with my boys downtown to witness the ground breaking for the new World War II Memorial at the Wesley Bolin Memorial Plaza across from the State Capital building. 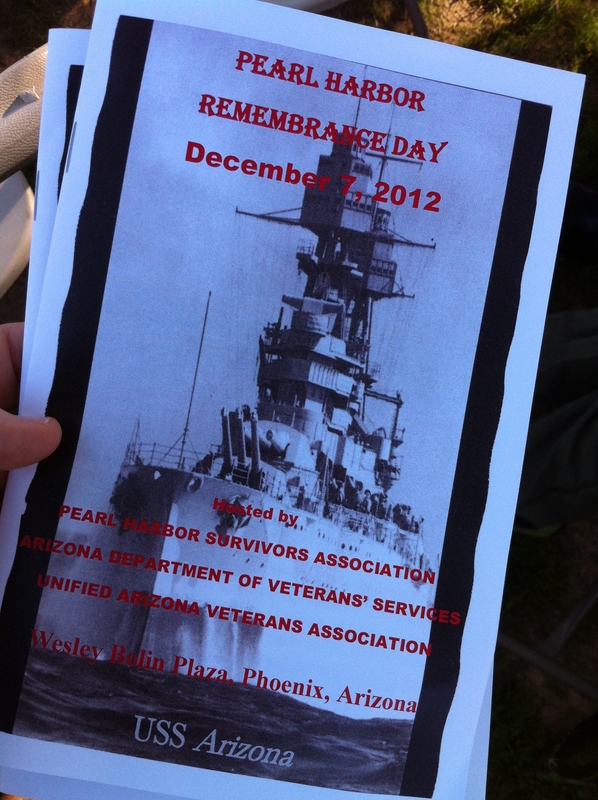 The plaza was crowded with hundreds of people, former and retired military, friends and family. The traveling replica of the U.S.S. Arizona was there. It is a member of the Friendship Fleet, built by Cecil and Pat Gates (an extraordinary couple, married over 65 years). The ship fell into disrepair and was lovingly restored, it is now out and back in action. 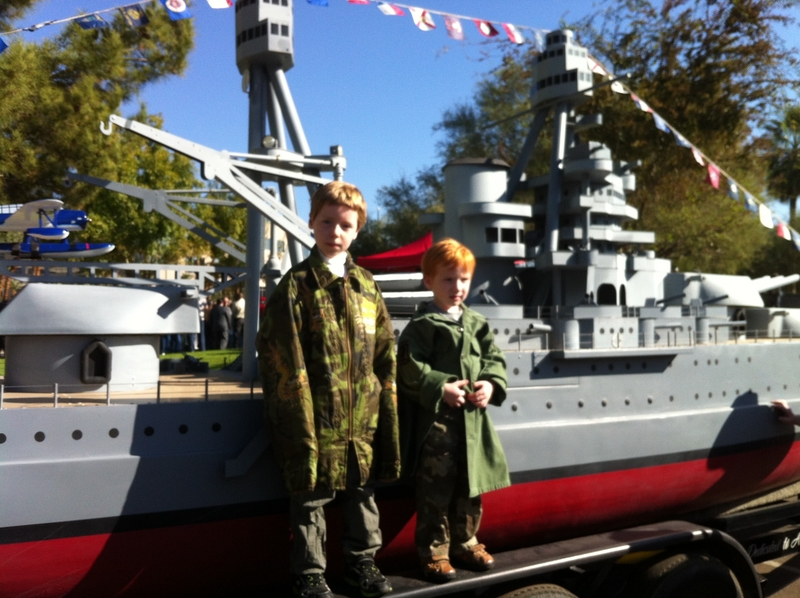 My boys are wearing their Grandfather’s Vietnam Era clothing. Brady has his embroidered poncho liner he bought as a soldier souvenir in 1968. Max has his olive drab fatigues. 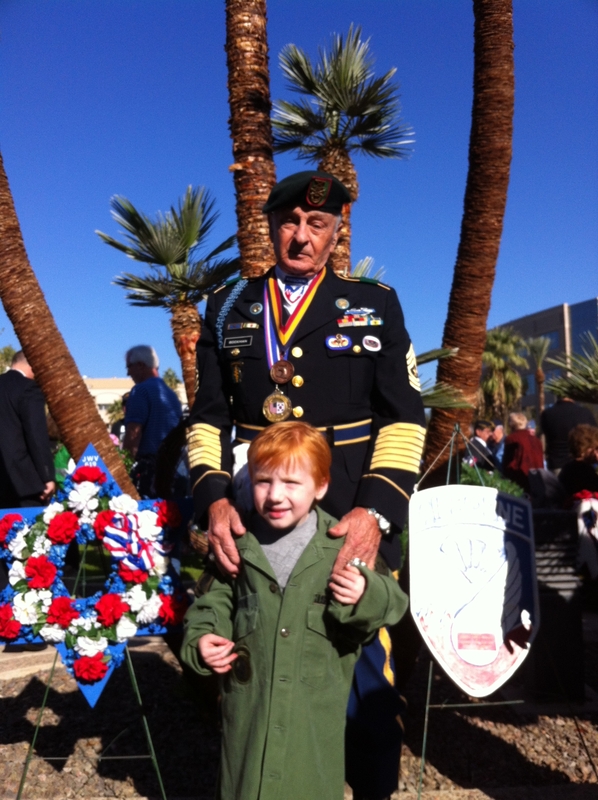 The boys met and shook hands with many heroes. His hat says Iwo Jima survivor. I am proud that my boys can mingle with such amazing men. 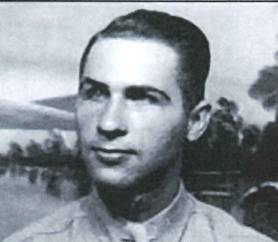 This is a link to an oral history by Lamar S. Crawford, the last living survivor of the U.S.S. 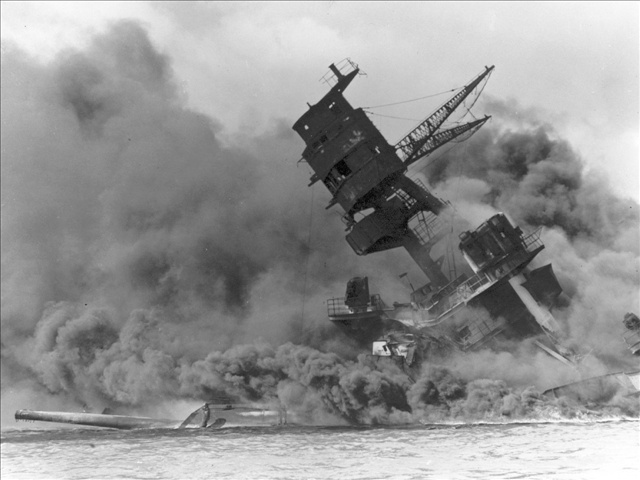 Arizona (Pearl Harbor). Mr. Crawford passed in December of 2011. I then stepped outside the Marine compartment onto the port-side Quarterdeck. As I came into the bright light I heard the sound of airplane motors, several of them. Looking up I saw a Japanese dive bomber coming directly toward the ARIZONA. About that time, machine-gun bullets from the plane started bouncing off the tub-type gun mount immediately to my right. Realizing that we were being attacked, and that the bullets from the diving warplane were addressed “to whomever it may concern,” I did a quick dash back into the Marine Compartment! 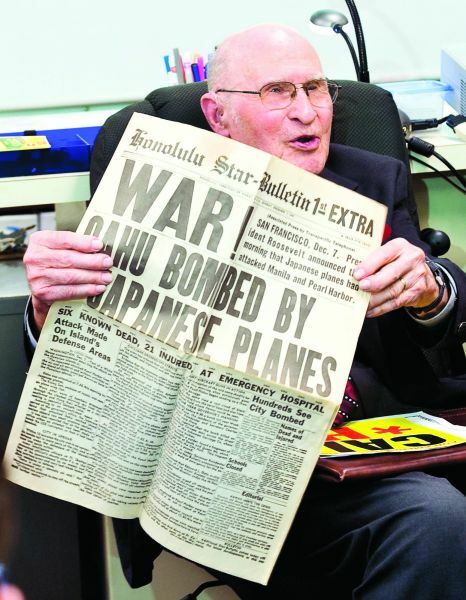 The Pearl Harbor survivors pictured are Lambert Modder (left) and Nelson Mitchell (right). They are great men who do great good in the community. My dad was a sky soldier, a member of the 173rd Airborne brigade, just like this man. Can you tell I miss my dad? This is the Code Talkers Monument, it is my favorite monument on the plaza. 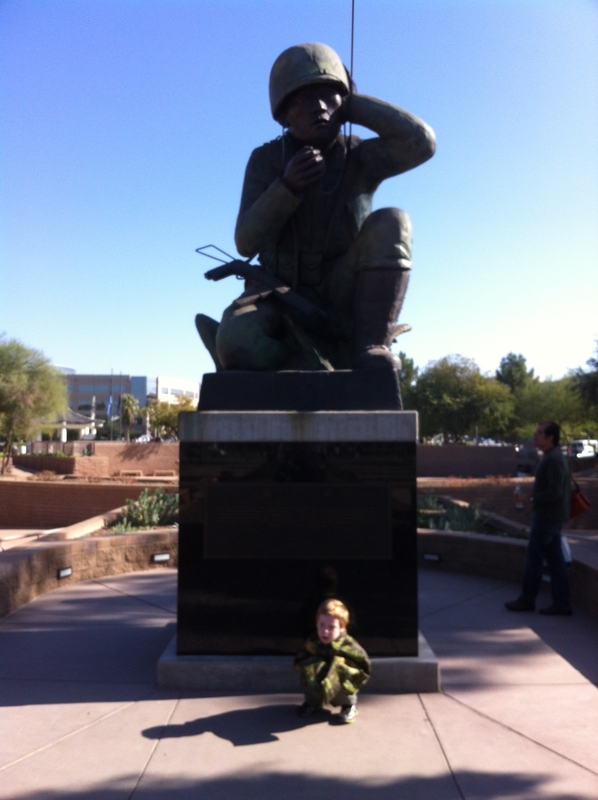 There is a second monument to the Code Talkers in Phoenix. It is at 2901 N Thomas (x street Thomas/Central). 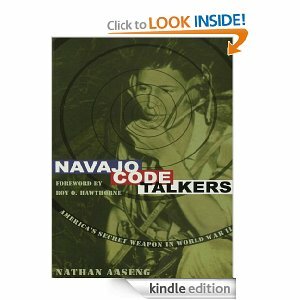 Do you know about the amazing history of the code talkers? This is a Kindle version of a book about code talkers. I want to read it over break. Maybe you would like it too? 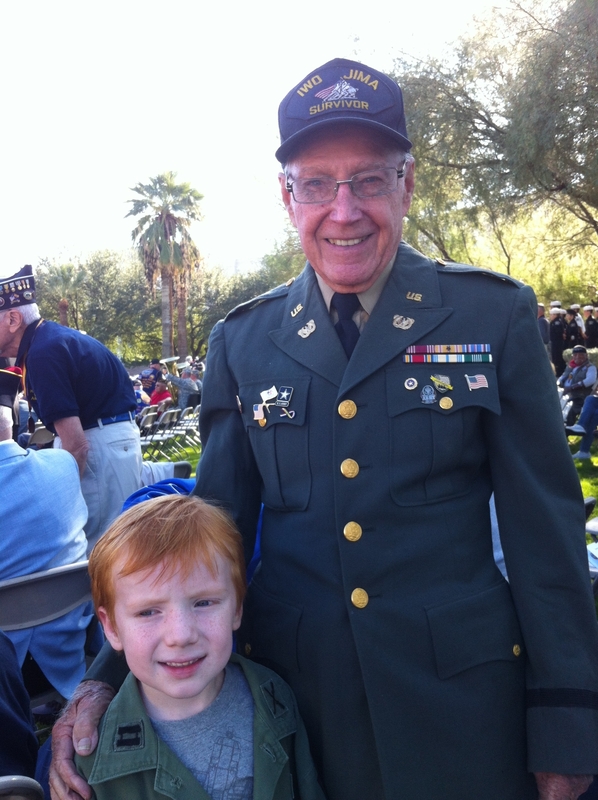 If you followed some of the links in my post today, you can see heroes everywhere, from the men who served, to the people that keep their story alive in our community by preserving oral histories, or restoring replicas or bringing people together to honor our vets and make history come alive.